Faith is not positive thinking, faith is not willpower. Faith has its own character. It’s a gift from God. AND HE REWARDS THOSE WHO EARNESTLY SEEK HIM. 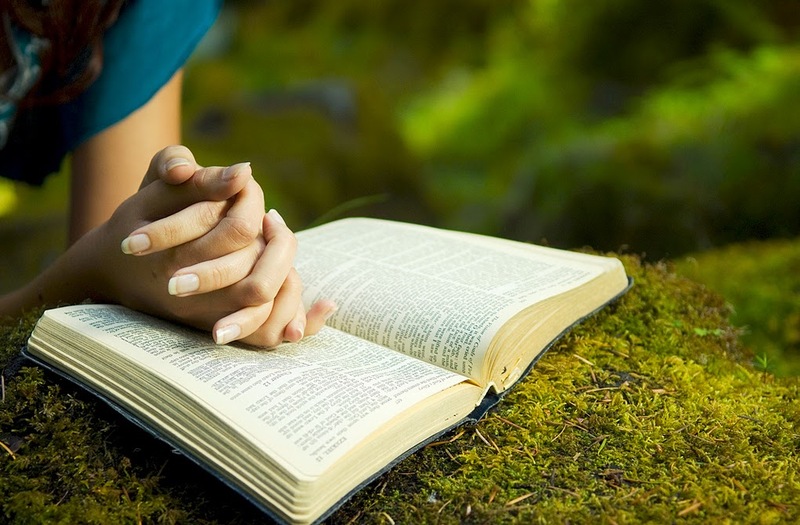 Christian life is an extraordinary life. It’s a life of the supernatural. It’s a life of God’s power, signs, and wonders. If we are believers then we should live in the realm of the supernatural and constantly experience the exciting power of God’s manifest presence in our lives. This is what separates us from unbelievers. This is the difference with the born-again Christians. We learn to move by faith. We learn to live by faith and consequently we learn to move mountains in our lives by faith. 2 things that need to be noted here, one substance and the other evidence. Let’s see what the Amplified version says. 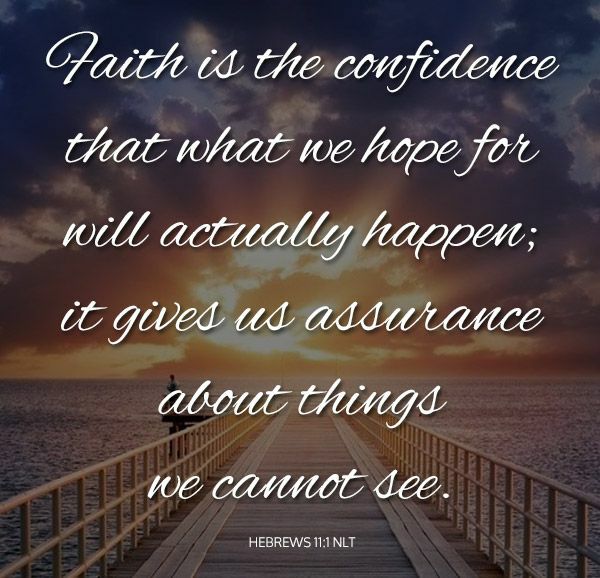 In Heb.11 :1 (APV) Now faith is the assurance (title deed, confirmation) of things hoped for (divinely guaranteed), and the evidence of things not seen [the conviction of their reality—faith comprehends as fact what cannot be experienced by the physical senses]. The word “substance” means confidence, assurance and reality. And faith is evidence that means proof. Faith is reality it’s not uncertainty or luck. Faith is substance. It’s real. It’s not an imagination. It’s an assurance, it’s an evidence, it’s confidence, it’s reality. What is this substance for and what is this evidence for these 2 things means things hoped for and things not seen. Things hoped for is your expectation and things not seen is invisible. So faith is the substance of your expectation and the evidence of the Invisible. How many of you have expectation? Have you seen your expectation? By the way if you have seen your expectation then it’s no longer expectation. If you have not seen it it’s an expectation. That expectation can only become a reality through faith because it’s the substance of the things hoped for. You know what? God does not want you to live at a level of indefinite hope all the time. God wants you to rise and experience the reality of what you are hoping for in your life. It’s O.K to hope. Hope is good; everybody needs to hope for many things in life but you have to bring your hopes into reality and this can take place only through faith. IT IS ONLY BY FAITH WE CAN RECEIVE ANYTHING AT ALL FROM GOD. FAITH IS THE FORCE THAT TRANSFORMS YOUR INVISIBLE EXPECTATIONS TO REALITY. Seriously, when you walk by faith you bet your life, there will be a lot of challenges that you need to endure. When God starts testing your faith you need to be aware that FAITH IS NOT THE ABSENCE OF FEAR BUT FAITH IS DESPITE THE FEARS YOU ARE BOLD ENOUGH TO STEP FORWARD knowing who you are stepping forward with. Then you will realize that you are walking in the destiny and purpose of God in your life. 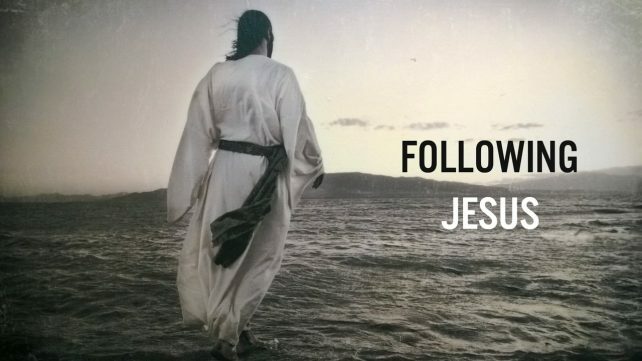 The prophet Elijah was sitting alone beside a dried-up stream, he was suddenly sent away into the desert to Zarephath as a wanted man, as a fugitive. Elijah had to come out of his hiding totally trusting God for his safety. Can you imagine God sending him to an impoverished widow in the middle of a famine who was ready to eat her last meal and call it a day, she was all set to die as there was no more food left over to survive? The mistake that many of us make is that we bring God down to our level and make him so small. We think God is as small as us! FAITH IS NOT BASED ON YOUR ABILITY. FAITH IS BASED ON GOD’S ABILITY. Here is what we need to understand. Despite the widow’s circumstances of extreme poverty and lack! Despite the fact that she saw a hopeless situation! 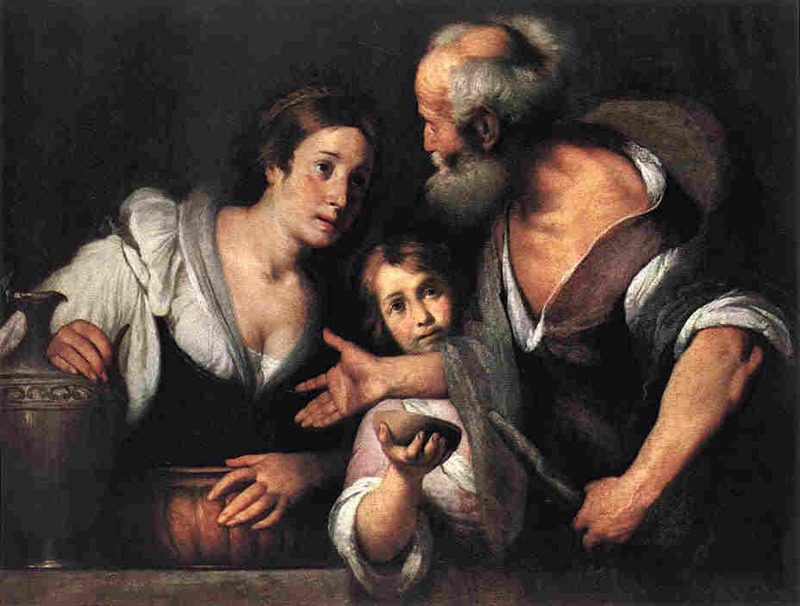 Elijah challenged her not to fear but to obey the promise of God: That is to make him a meal. “There will always be plenty of flour and olive oil in your containers until the Lord sends rain and the crops grow”. What gave Elijah such mountain moving faith to tell that to the widow? He was fearful of his own life yet he obeyed the voice of God in the midst of his fears. What kind of faith! What kind of boldness is that!? You know what? When you have personally experienced God’s faithfulness in your life, you can talk that way and you can walk that way! YOU CAN SPEAK TO THE MOUNTAIN AND YOU CAN REBUKE THE STORM. There is something that we need to understand in the Kingdom of God. There is a powerful anointing that radiates from people of God who walk by faith. When you walk by faith no matter what your hopeless circumstances may appear you are literally touching the heart-beat of God who has promised nothing is impossible with Him! Many us fail to realize when you move forward with faith despite all the discouragement and fears that you experience around you. You are walking in His miracles! You are walking in His favor! You are virtually breaking through every human limitation in your life! You know what? When you rub shoulders with people of real faith it becomes contagious and builds your faith as well and amazingly this poor widow was no exception. God made sure as long as the famine lasted that poor widow and her son had no lack in their supply. What are you struggling with right now? You know what? Your Father will never give you anything less than the best! All you need to do is trust God and honor Him with what you have got and when the time is right He will send you an increase! He will send you a miracle! He will send you a breakthrough! That will overflow in your life.